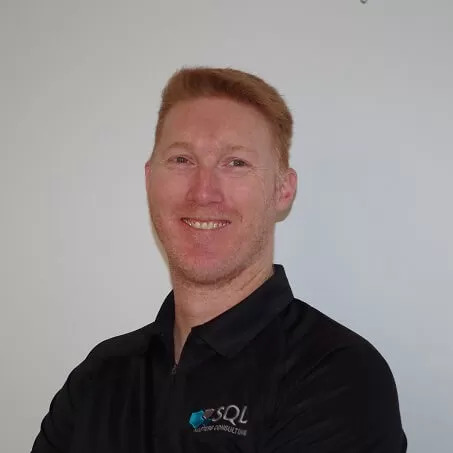 In this months T-SQL Tuesday #56 article I am talking about some assumptions made around Indexing in a SQL Server environment. Indexing is a good practice to undertake but sometimes assumptions around the benefits of those indexes can cause other issues in your environment. Every now and again I do a post about DNN as this is the platform that my site runs on. Some of you may be aware that recently there was a new version released on codeplex. Version 7.3.1 – Version Upgrade is available for download if you are running on a previous versions and would like to upgrade your site. If you would like an easy upgrade then you can follow along with the steps I have outlined in this post.